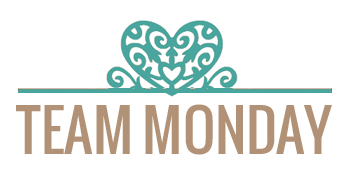 It's the beginning of a new week which means inspirational Monday!! 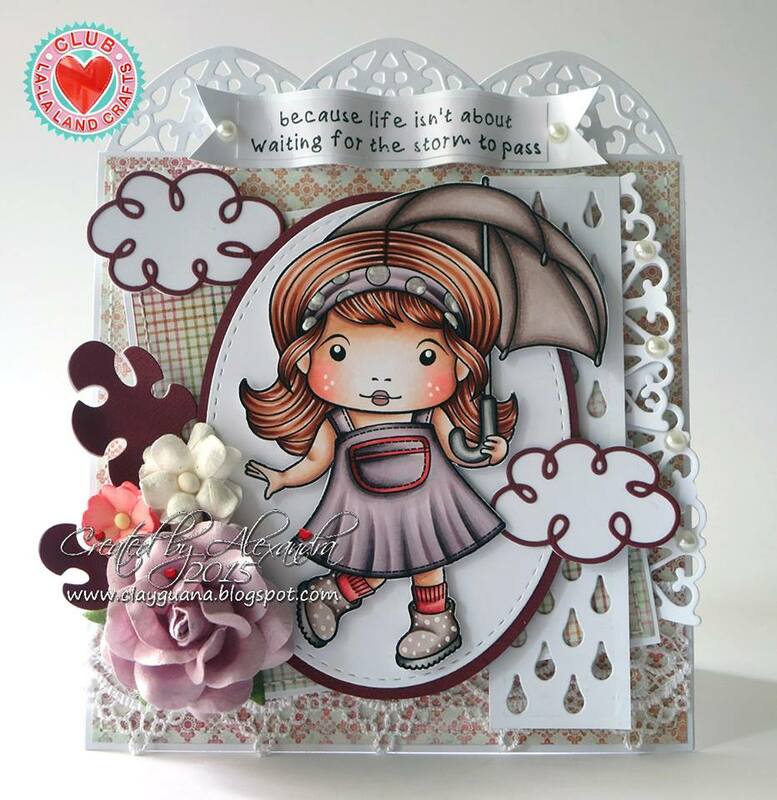 The team have heaps of lovely new creations to share with you and I'm sure you will be inspired to grab your La-La Land products and craft away!! 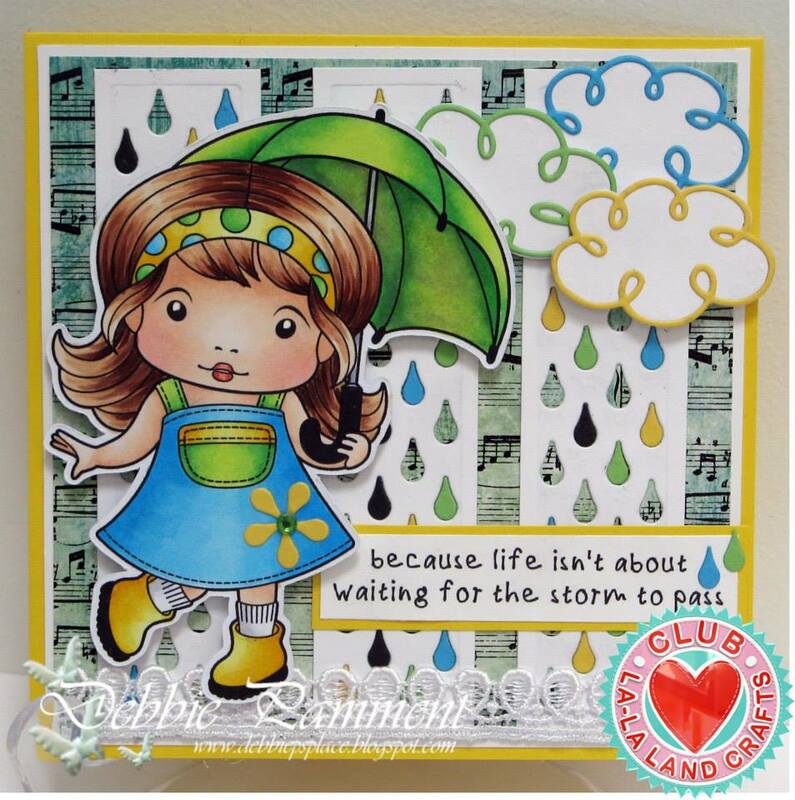 Our theme this week... "SPRING"
Tamara here. 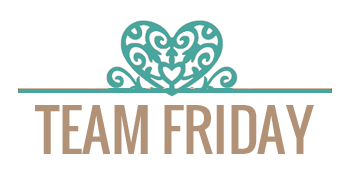 Today I'm your host and I hope you'll love everything Team Friday has made to inspire you. 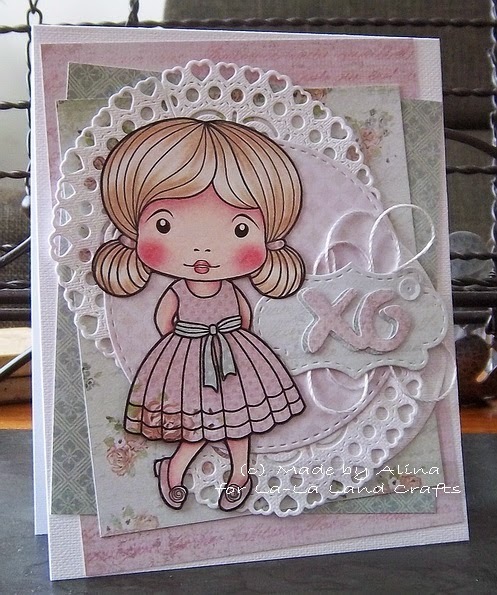 Our theme this week was DOILIES and we all love using all kinds of doilies la-la land has to offer. 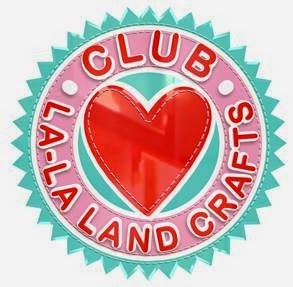 Also don't forget to join in all the La-La Land Crafts fun by adding your creations to our Facebook page and Twitter and for more Inspiration we are now on Pinterest. 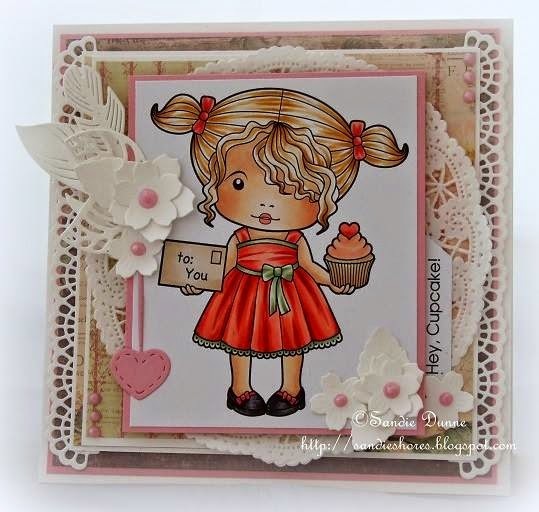 Hi ladies, Alina here today. 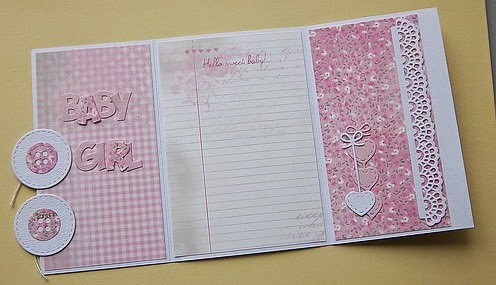 I have a baby card to share and I'm going to show you how I made my ''paperclips'' to embellish my card. 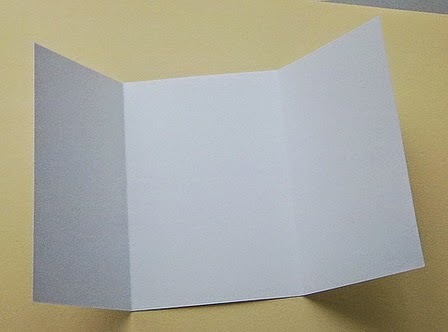 I will let the photos ''speak'', because it's a very simple project, so really not too much to explain. 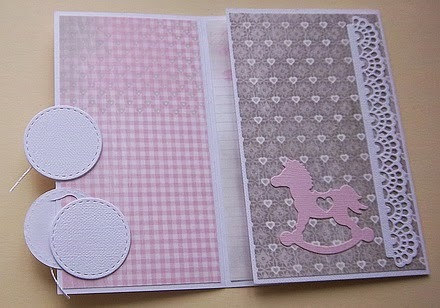 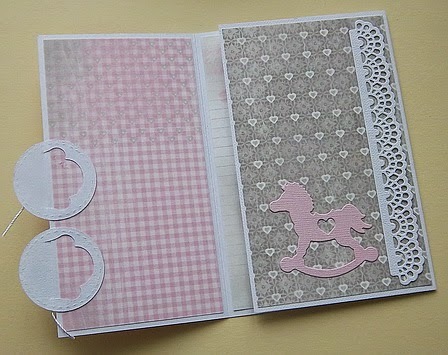 Rocking Horse, Small Lacy Border, Hanging Hearts & Love Word (set of 3). 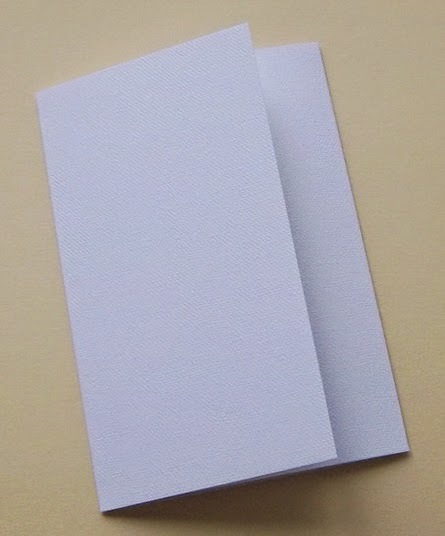 That's all from me for today. 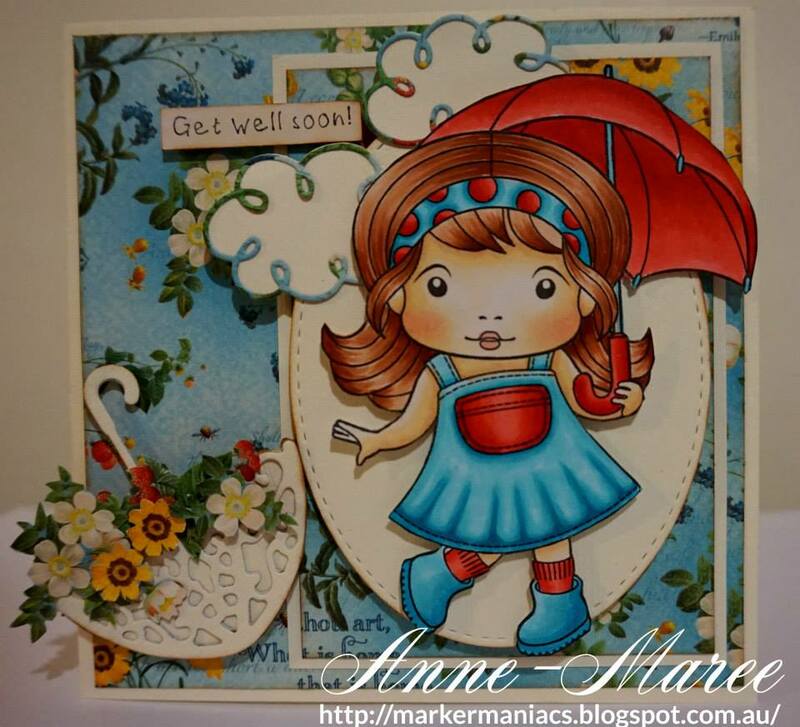 Thank you for stopping by and have fun making your own paperclips. 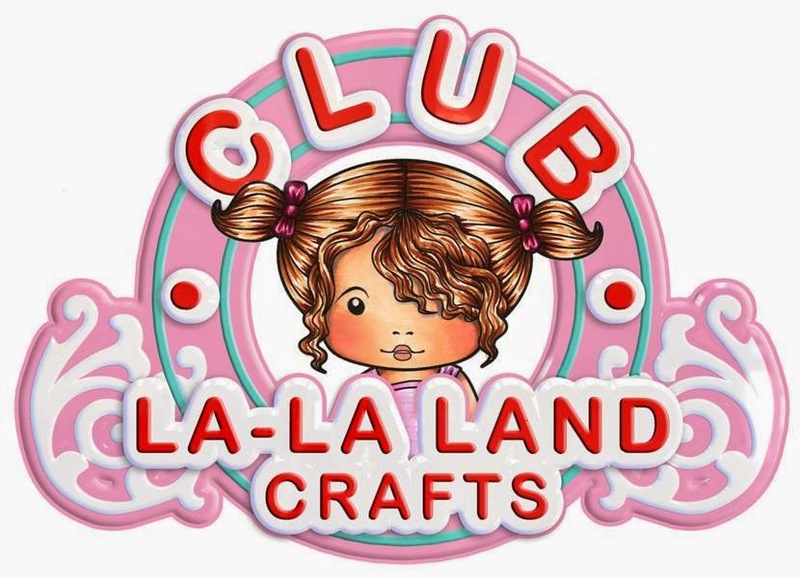 Hello La La Land Crafters! 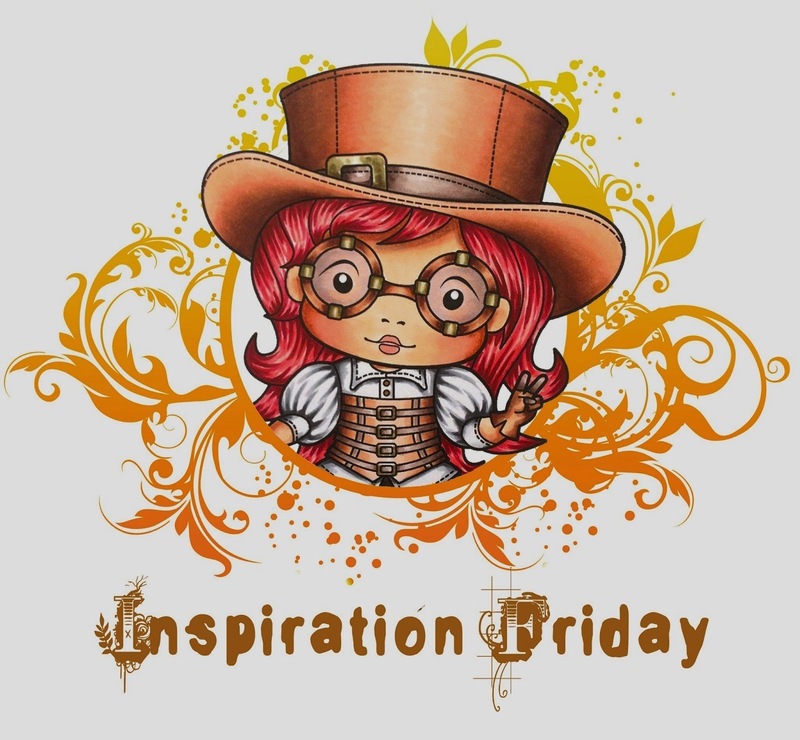 Arlene here today to host this week's Inspiration Wednesday! 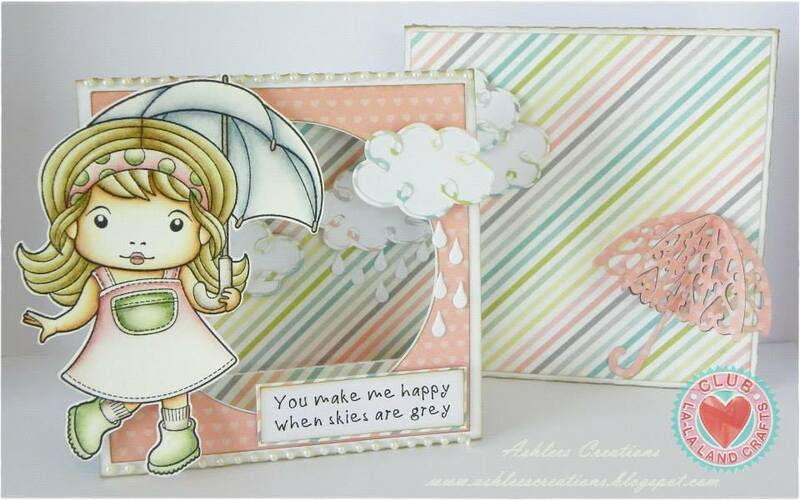 The Wednesday team came up with some wonderful inspiration for you, so grab your supplies and won't you play along? 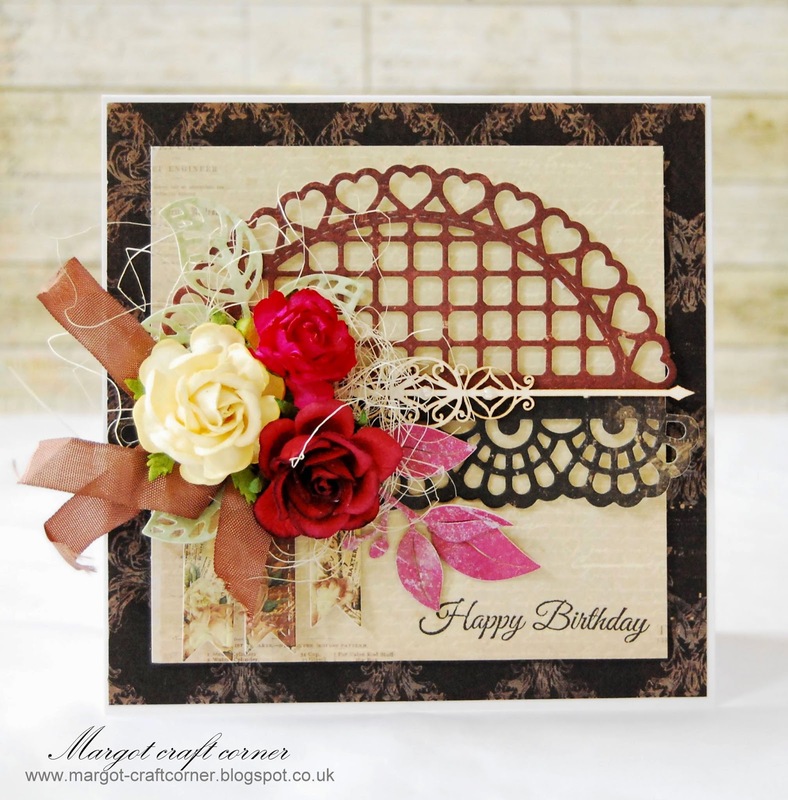 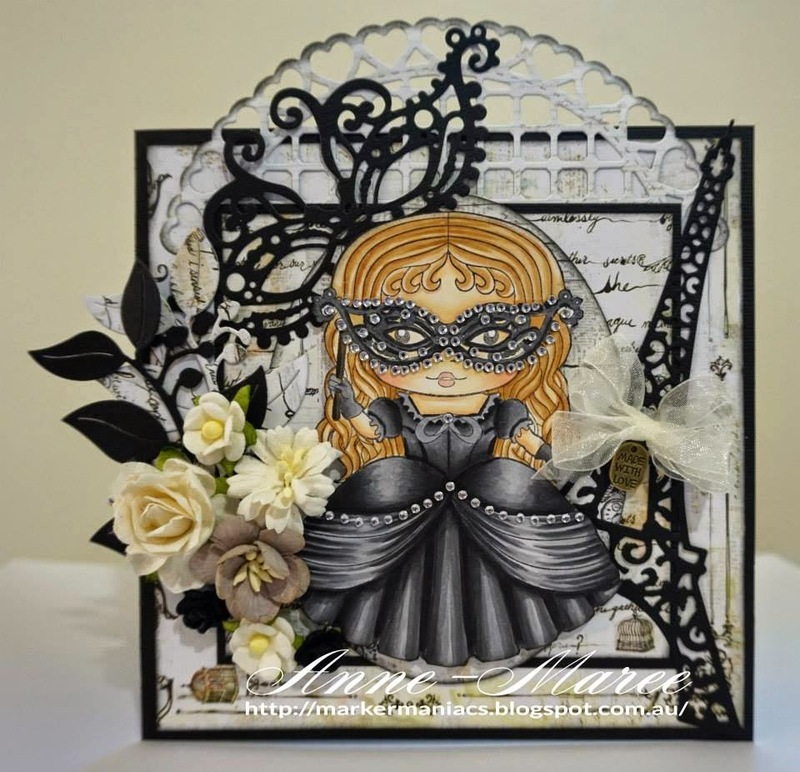 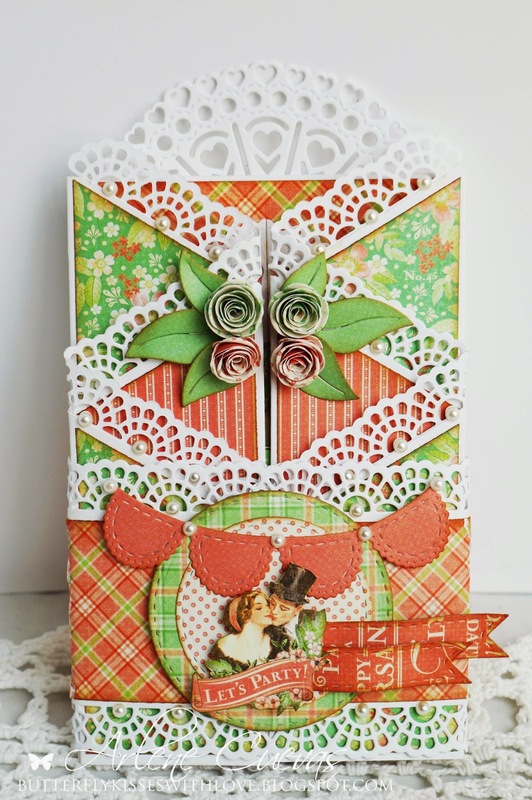 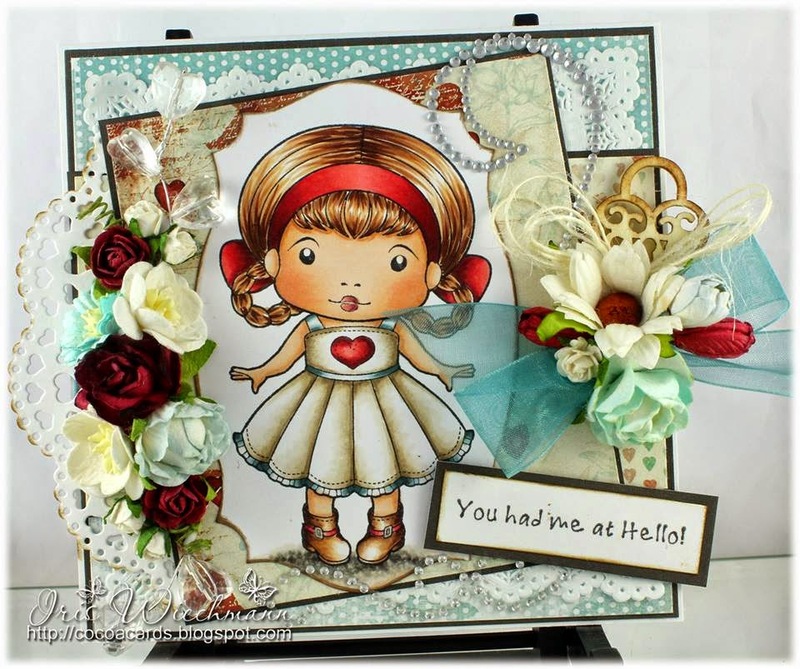 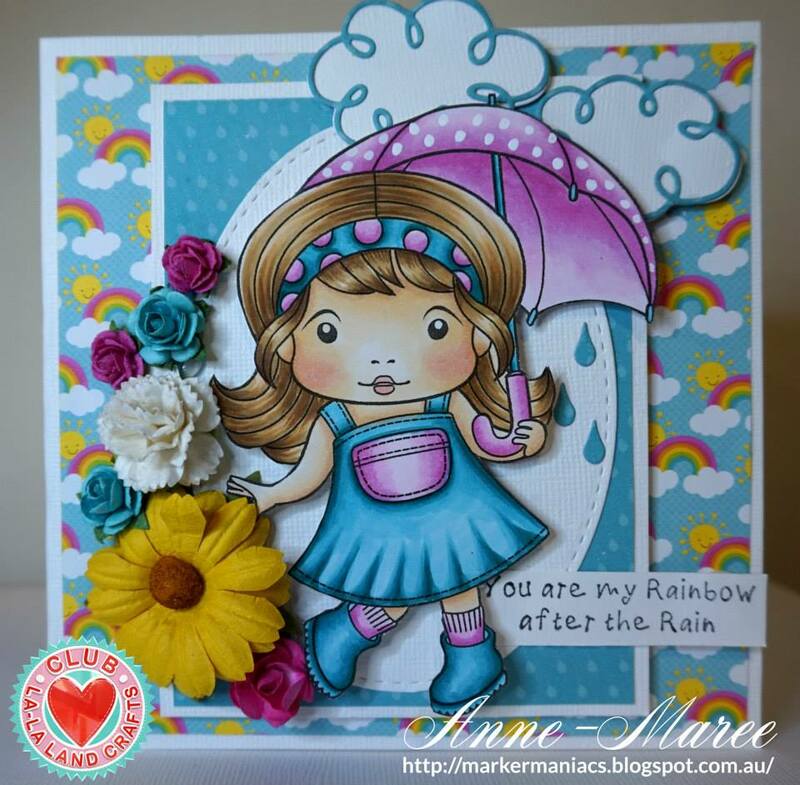 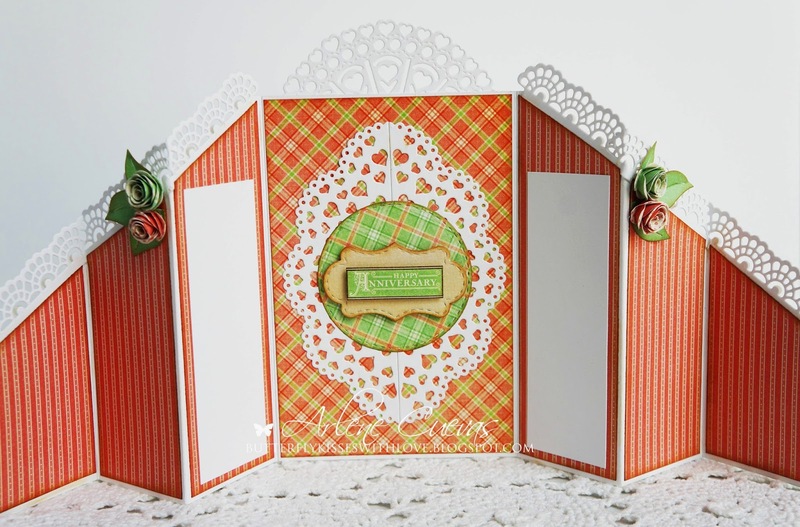 Next up is this gorgeous card from Margot! 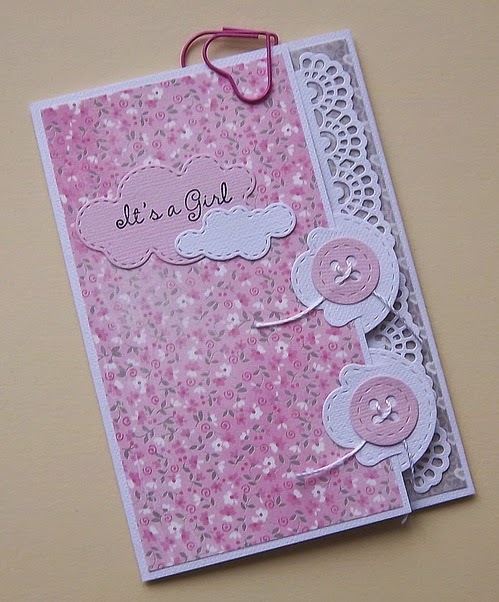 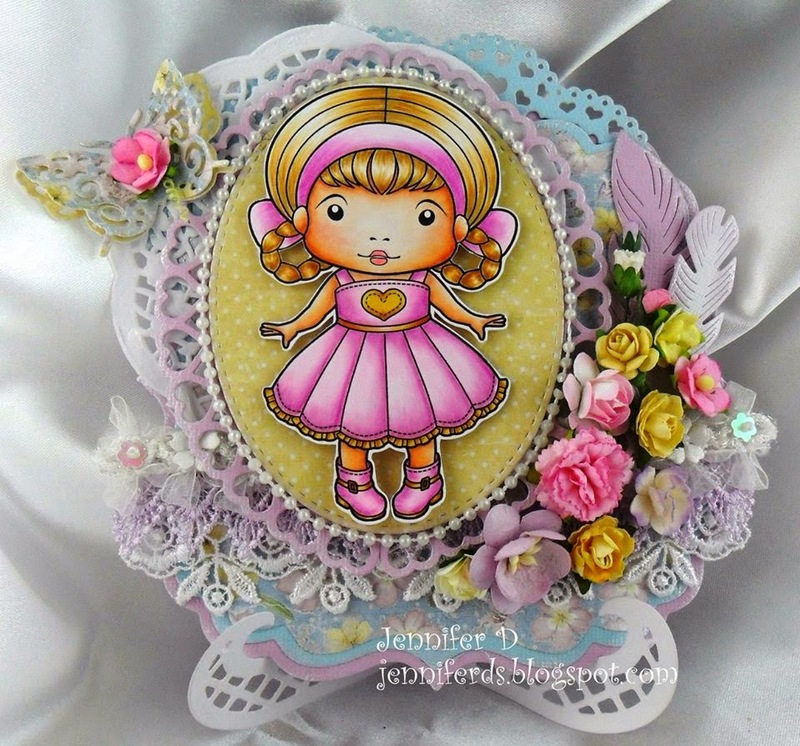 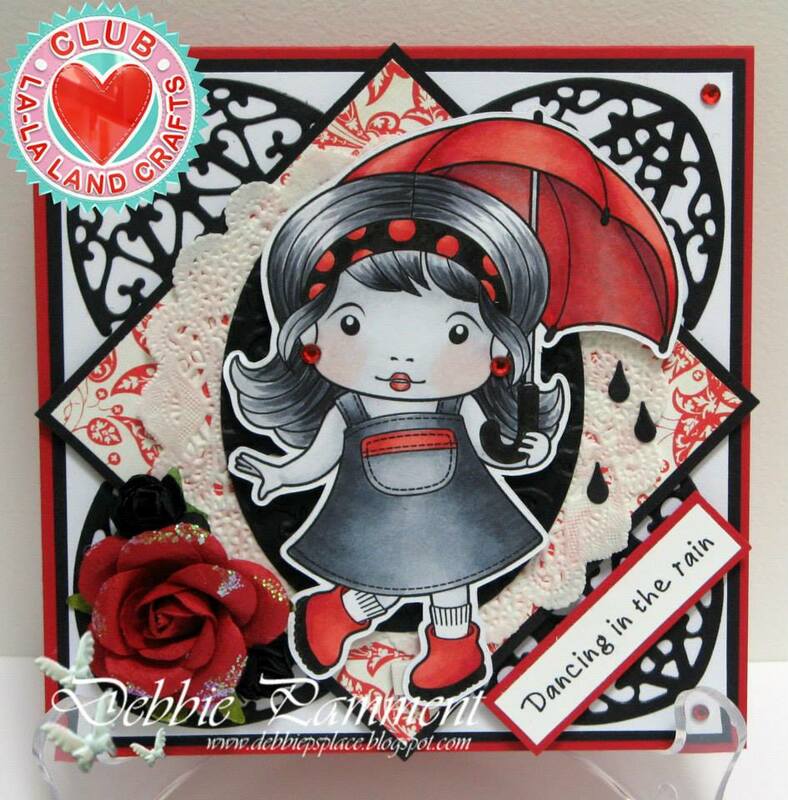 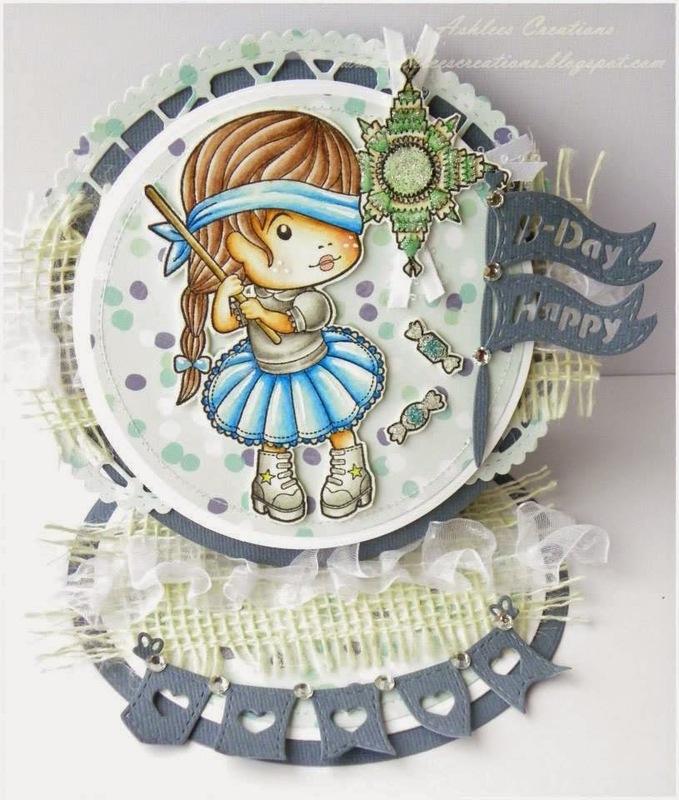 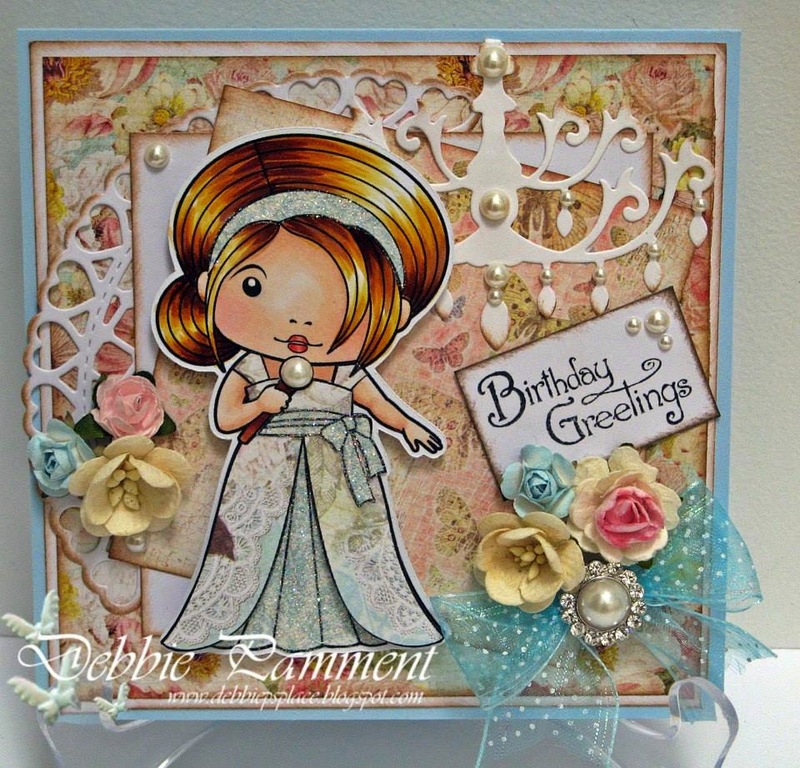 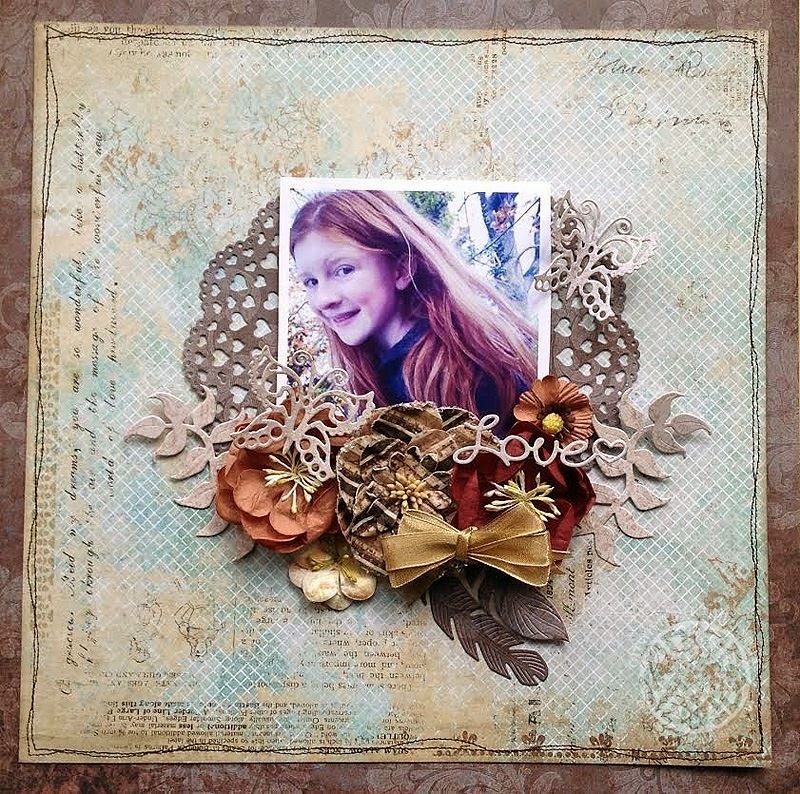 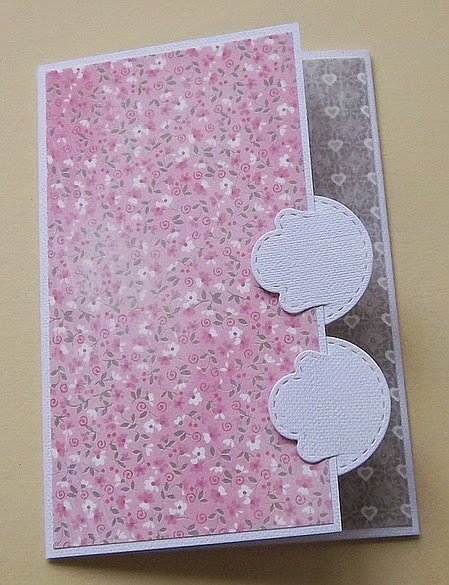 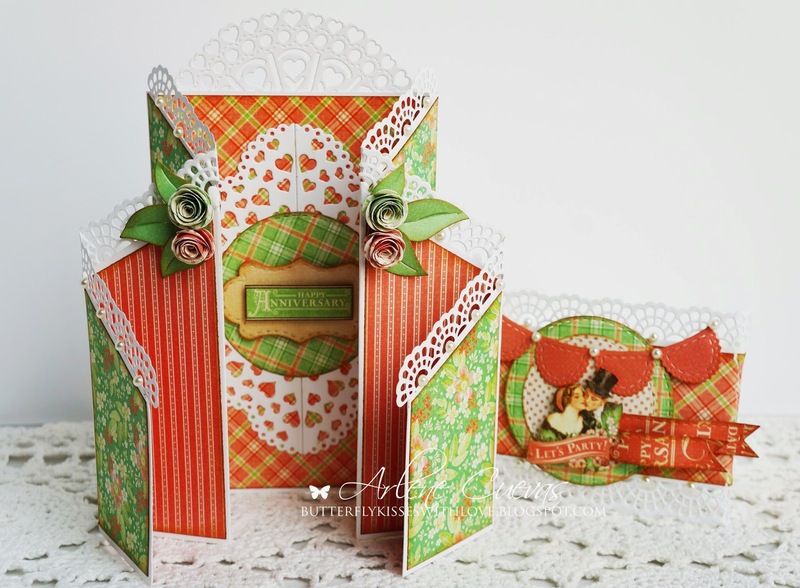 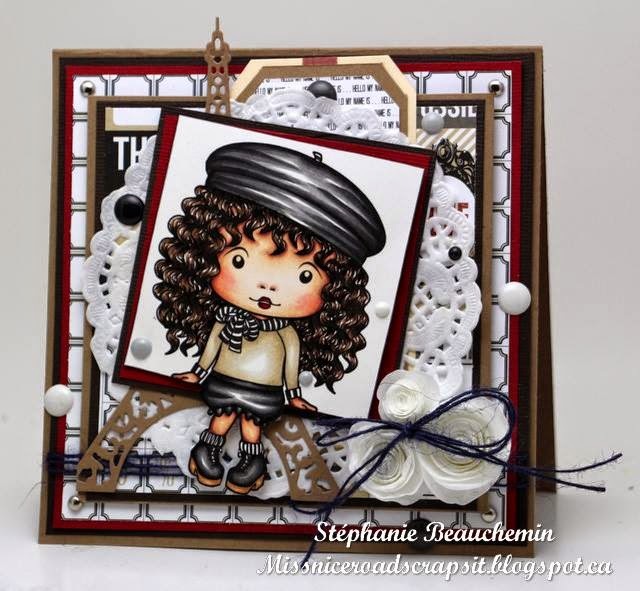 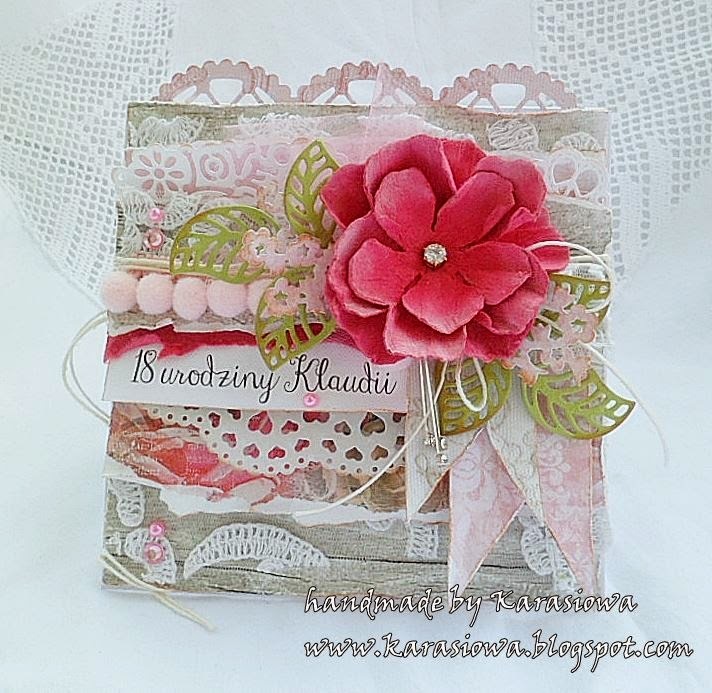 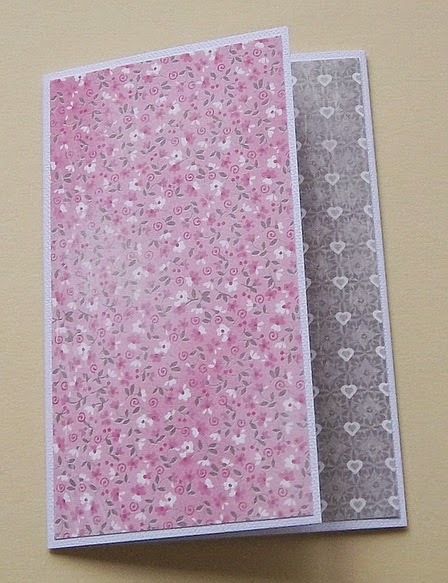 And last but not least, here is a sweet shabby chic card created by Anna! 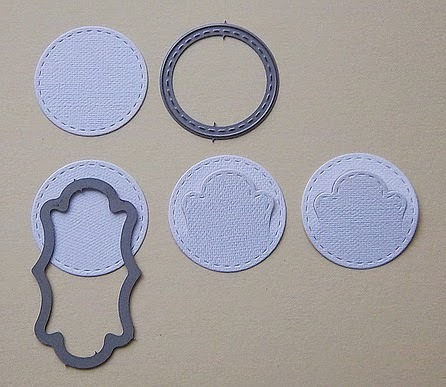 So grab your doilies and play along! 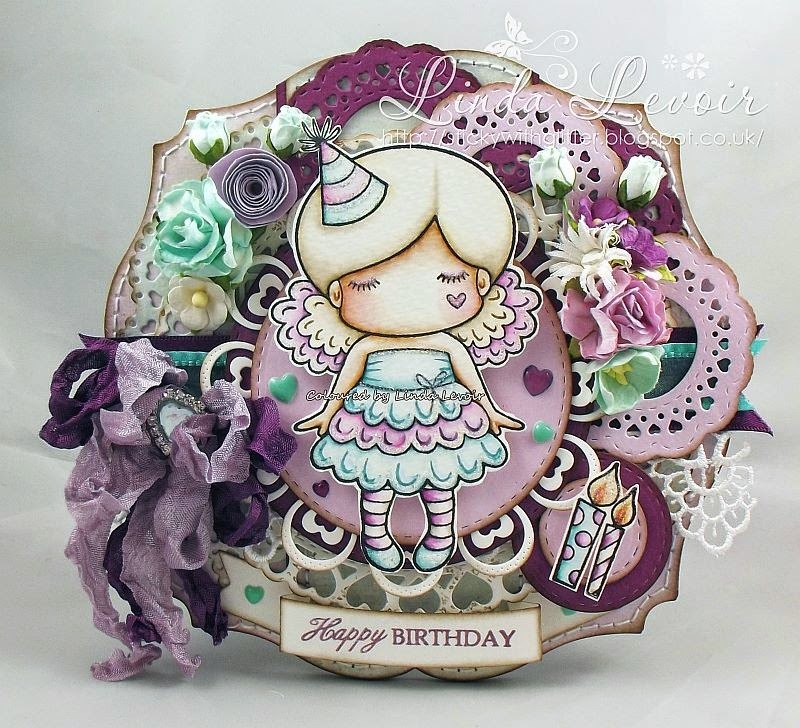 Add your creations to our Facebook page and Twitter and for more Inspiration find us on Pinterest. Outfit: Peacock Feathers, Seedless Preserves, Pumice Stone.